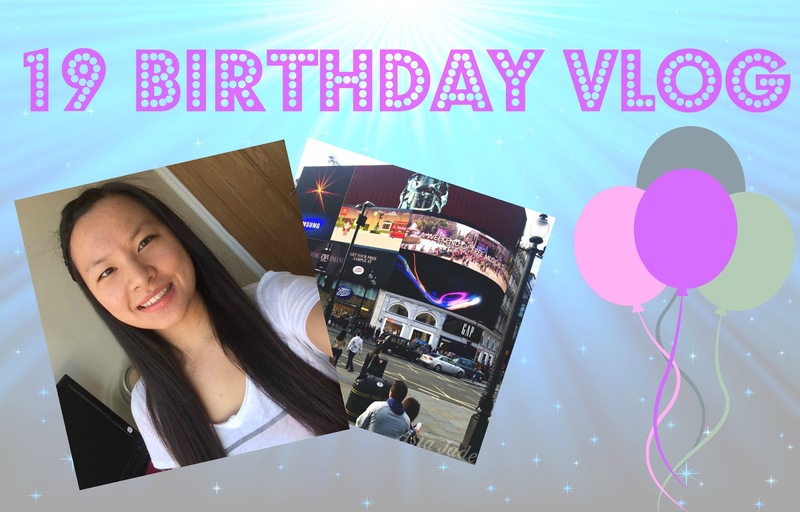 Hey guys so in today’s video I decided to share with you my 19th Birthday I decided to vlog this day which is also combined with a few other days. I’m sorry that it’s not that exciting I explain everything in my video. Don’t forget to SUBSCRIBE and give the video a THUMBS UP if you did in fact like it. Asia Jade’s Winter Wonderblog 2014! "Video | Girls Do My Make-Up"